I am really excited to introduce another new series to the blog today – Bedtime Stories. If you’re a longtime reader you already know that we’re a family of book worms (just take a peek at our library wall!) and that reading is part of our everyday. Our nightly routine, which of course includes bedtime stories, is one of the only predictable parts of our day (and truly my favourite). 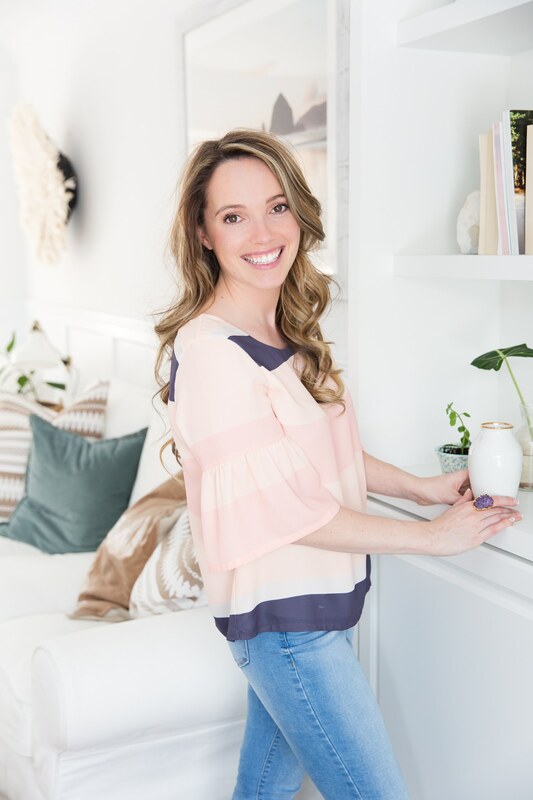 As a busy entrepreneur, my schedule varies from day to day and even though I work from my home office, some days I don’t spend as much time as I’d like with Ella and Noah. Knowing that we have time designated in the evening each night to curl up together while reading, discussing, and imagining over stories is something we’ve all grown to count on. I receive dozens of emails and messages each month asking for book recommendations, what books we’ve recently purchased, and what Ella and Noah’s current favourites are. I thought it would be fun to randomly select five of our favourite bedtime stories to share each month and we will link to all of them at the end of every blog for you! A beautiful book with an incredible attention to detail, specifically in its illustrations. I swear each time we read this book (which is weekly), we discover something new. 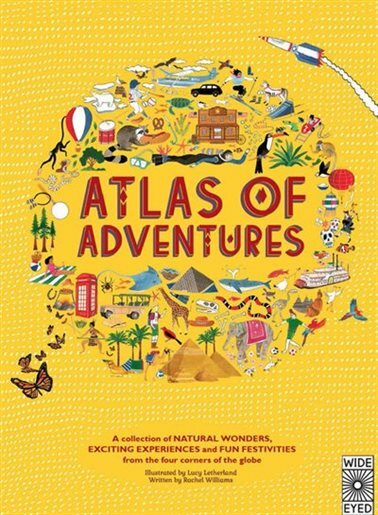 The pages are just filled with drawings, tidbits of information, and unique descriptions of some incredible places from around the world. We often spend time not even reading this book, but rather discussing and expanding upon what Ella and Noah draw attention to. An adorable tale of a clever little girl named Eddie who is utterly determined to find her mother the most unusual, thoughtful, and remarkable birthday gift. As she begins to feel discouraged she quickly relies on her neighbourhood friends while embarking on her imaginative shopping adventure. This charming story is accompanied by the most whimsical illustrations, making it a forever favourite at bedtime. 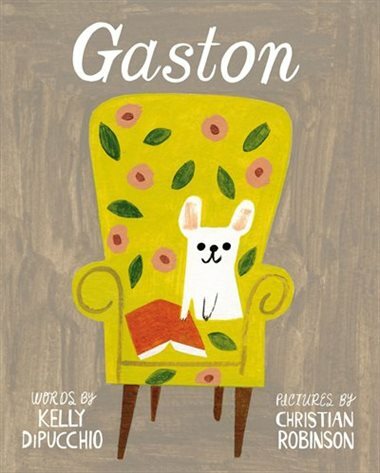 A New York Times Best Seller, Gaston is the most precious story about the love within a family, discovering where you truly belong, and accepting and loving yourself for who you really are. We just love Gaston the bulldog pup and all of his adorable siblings, Fi-Fi, Foo-Foo, and Ooh-La-La, and Rocky, R icky, and Bruno. 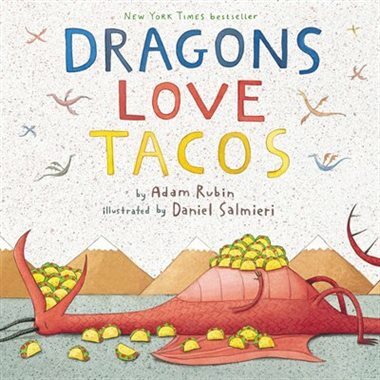 Another New York Times Best Seller, we love this silly read-aloud story. Noah requests it night after night, being especially obsessed with all things dragons (and dinosaurs), tacos, and of course repeatedly asking us when we can invite all of his friends over for a taco party! We’re always left with a case of the giggles after this one! 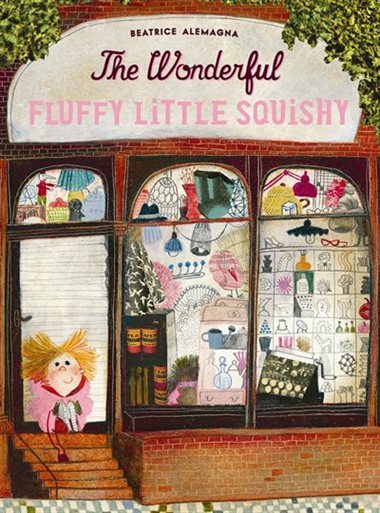 I saved the best for last – this charming book is one of my personal favourites. Dear Mr. Blueberry is the sweetest story between a teacher and his student, an imaginative little girl called Emily. The unlikely pen-pals correspond back and forth about a whale that sweet Emily spotted in her pond. The message of wonder and imagination throughout this story is what childhood and bedtime stories should all be about. I hope you’ll look forward to our monthly Bedtime Stories series – I know I’m already looking forward to hearing about your favourites and recommendations. Hopefully we can all discover new stories and characters to love and invite into our homes, night after night. We also love books. So excited to see your family’s monthly book picks. I am so glad you are excited! What are some of your favs?